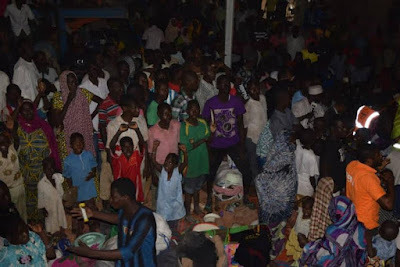 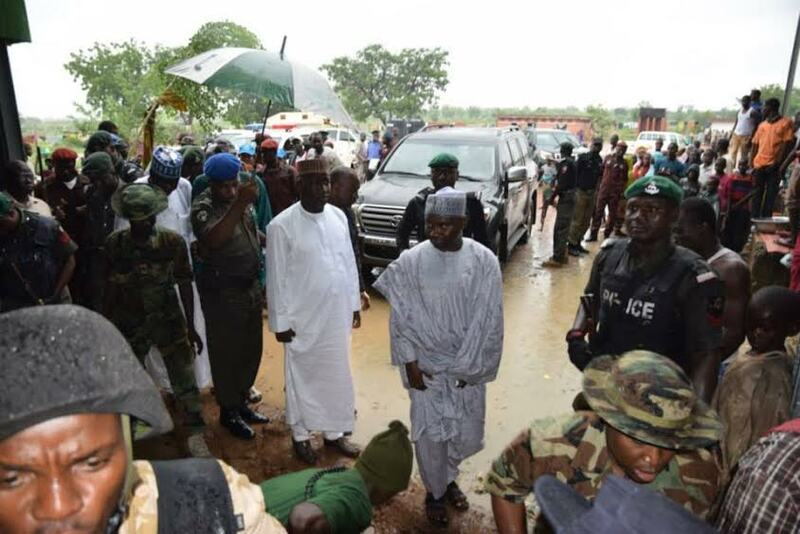 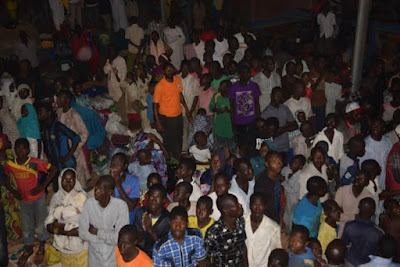 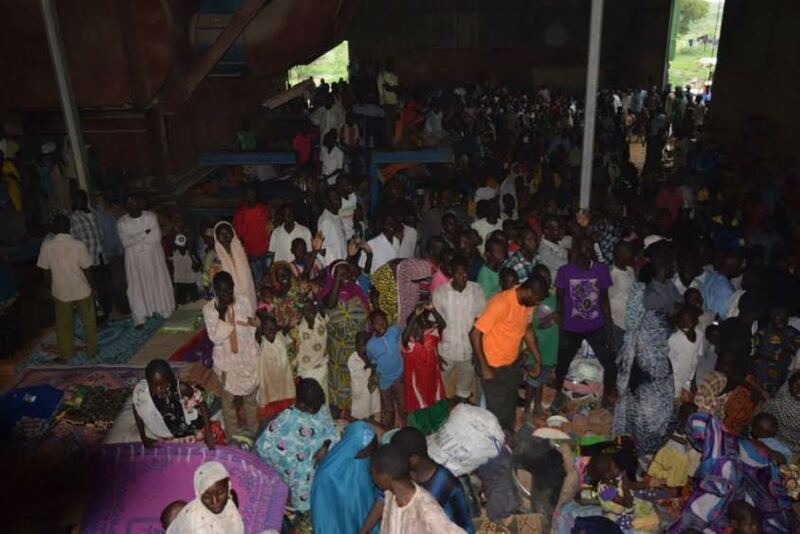 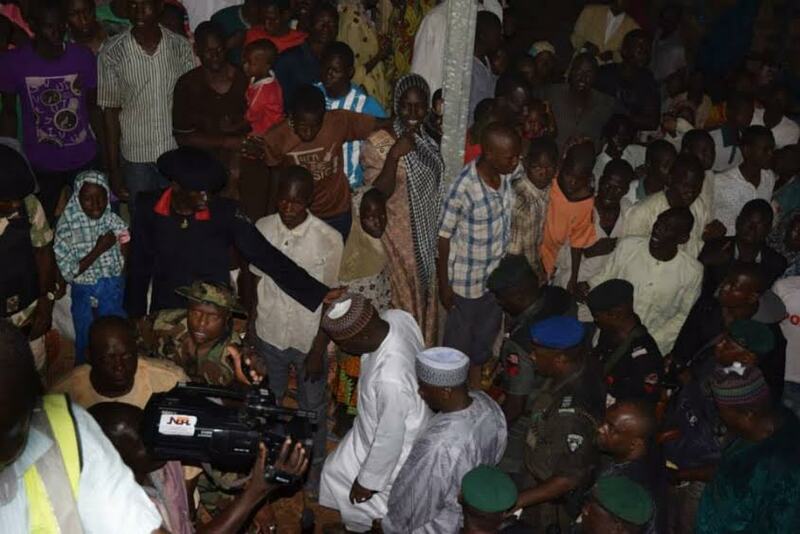 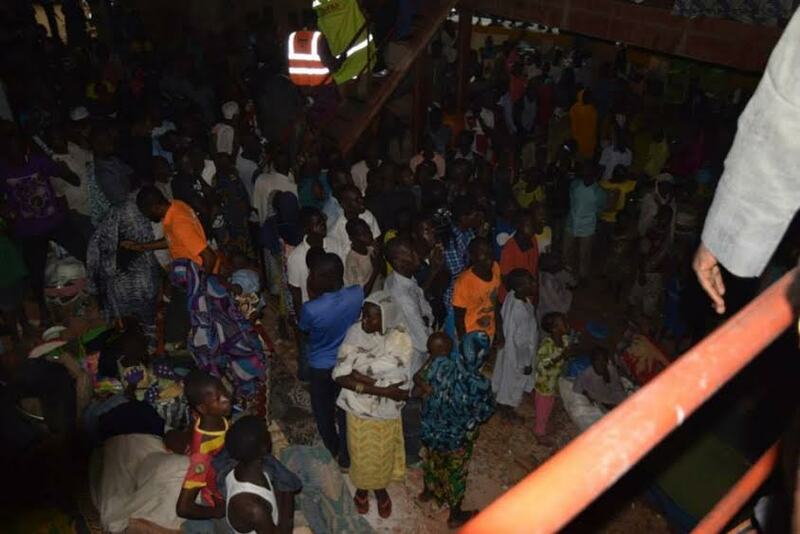 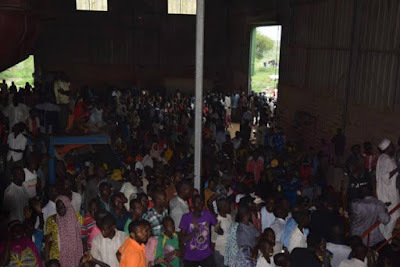 See photos of the 12,000 Nigerians deported from cameroon! Some of the 12,000 Nigerians repatriated from Cameroon have arrived Nigeria where they are being registered, screened and waiting to be transported to new IDP camps in Yola. About 3,000 of them are still at the border town between Nigeria and Cameroon waiting to be screened.